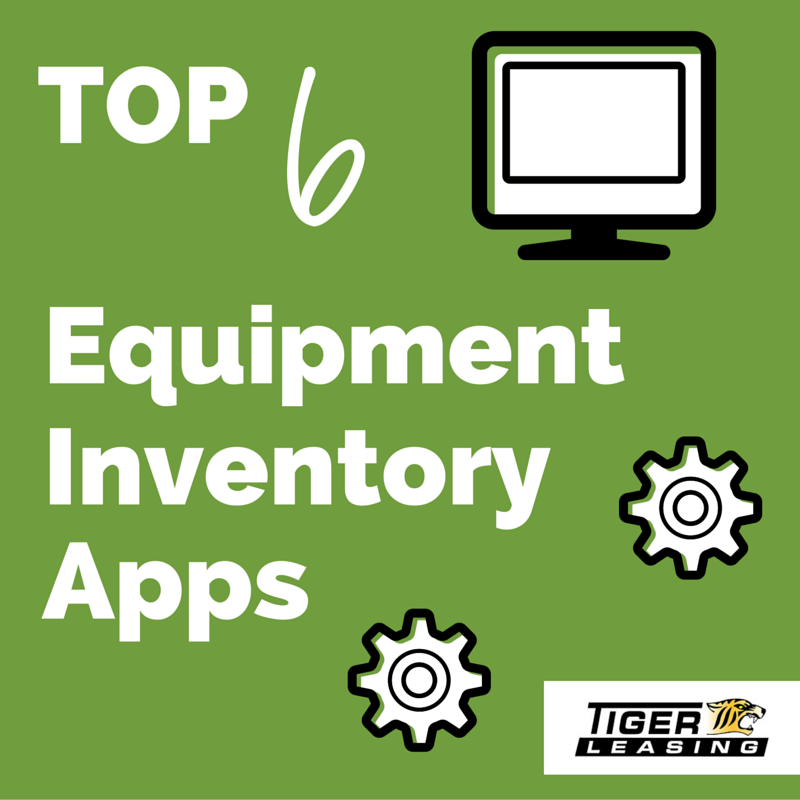 Keeping track of constantly changing inventory is tough, especially when you’re a growing small business that’s frequently adding new equipment inventory. Expensive, sophisticated inventory management software may not be a priority for smaller operations, and handy apps like these can do the job just as well. Price: Packages depend on the amount of users accessing the app, and ranges in price from $0 to $170+ per month. Perfect for smaller businesses, On Shelf optimizes inventory levels by generating a sales analysis report and inventory report, which suggest recommendations. The app is centered on ease-of-use and has simple displays and reporting features. Listed on Camcode as one of the Top 30 Inventory Manage, Control and Tracking Apps, Inventory Now by iParty!Mobile enables retailers to track inventory through the product life cycle with the accuracy of a high-end POS system. This app is best for companies who are looking for a simple inventory management overview without extra fluff, or a supplemental app. With a special focus on healthcare providers, JumpStock is a cloud-based inventory management platform that helps prevent stock-outs, overstocking, overspending and unnecessary waste. What’s your go-to inventory management method? Applications can help your business run smoother and smarter. If new equipment or an inventory management software upgrade is in your company’s future, financing can be an affordable option. Tiger Leasing offers customized leasing programs for businesses big and small, with special programs for start-ups. Contact a representative today to learn more.